It is inspiring to be part of a workplace that embodies my experience of life in Vancouver – sustainable, innovative and beautiful. 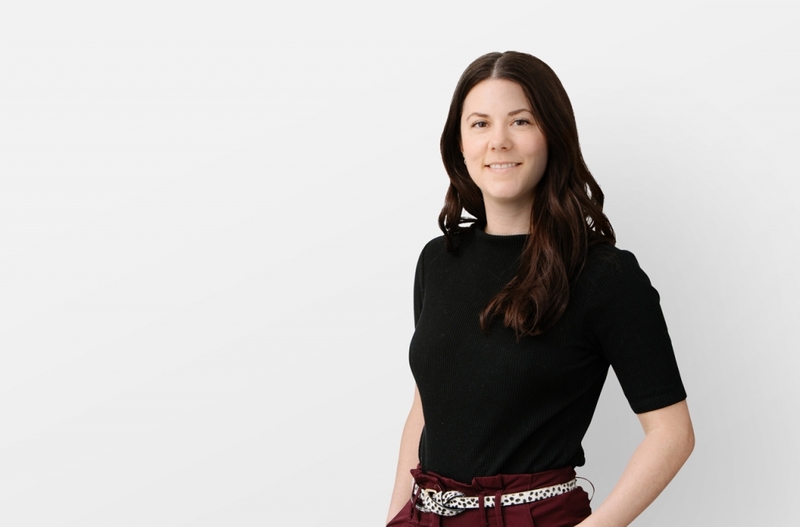 As Project Coordinator working closely with our Principal, Shawn Lapointe, Nicolette provides administrative support throughout the various project milestones with our project teams and leadership team. She is invaluable to our many special projects that include streamlining our office standards and resources to improve the studio’s efficiency. Nicolette’s strong administrative experience and organizational skills have contributed to her success as Project Coordinator, and in her previous role as Executive Assistant to the Managing Principal when she joined in 2016. Nicolette is from Port Macquarie, Australia and holds a Bachelor of Business from Torrens University Australia.